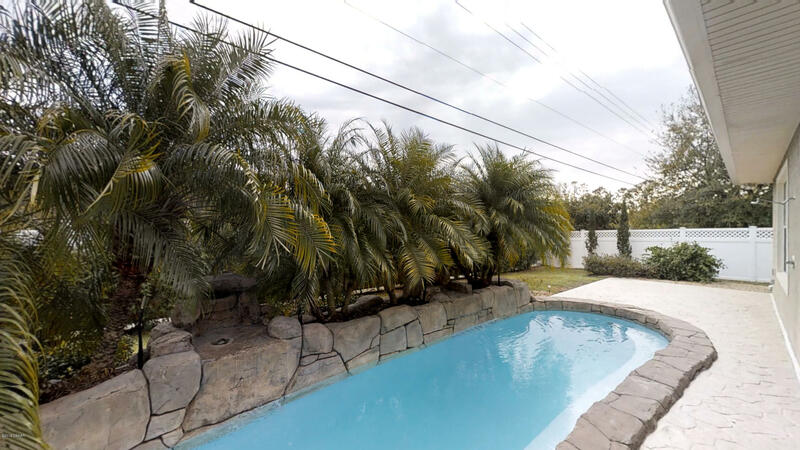 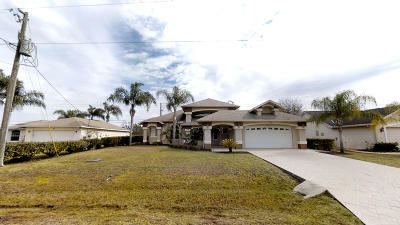 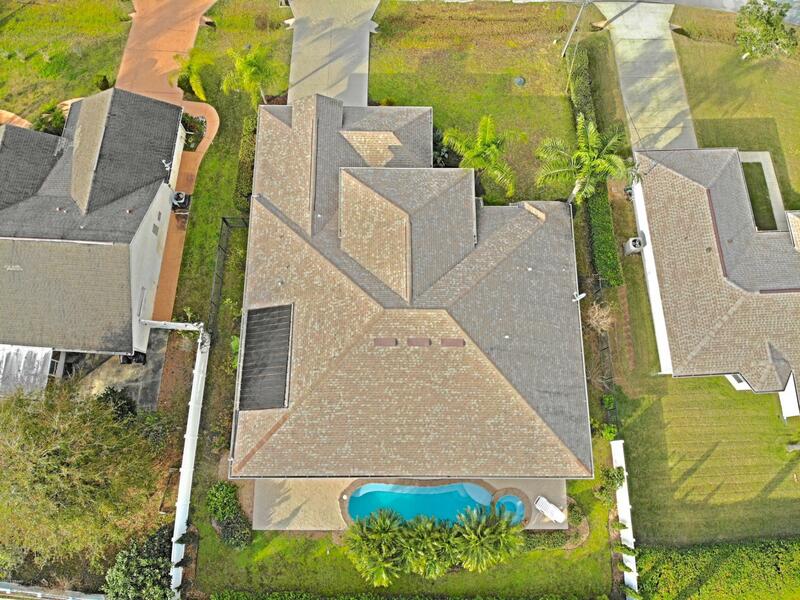 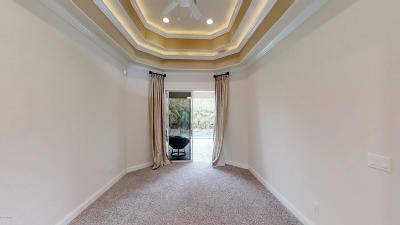 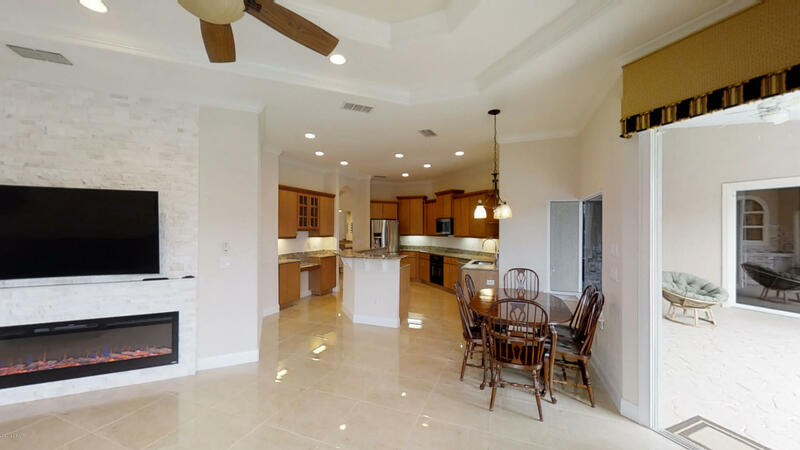 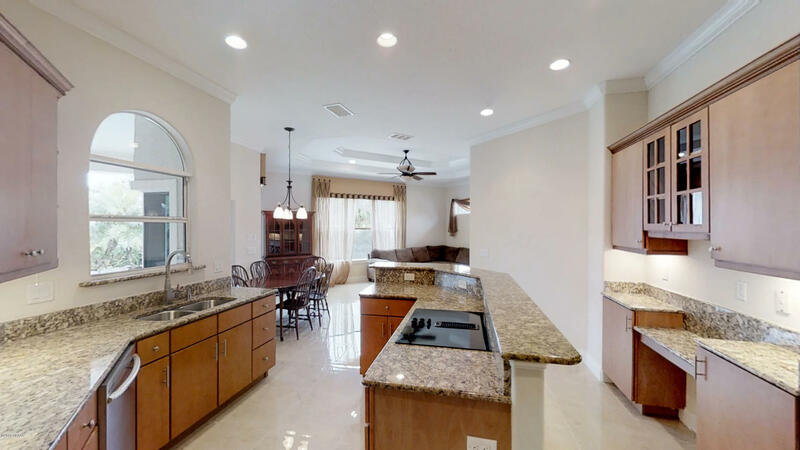 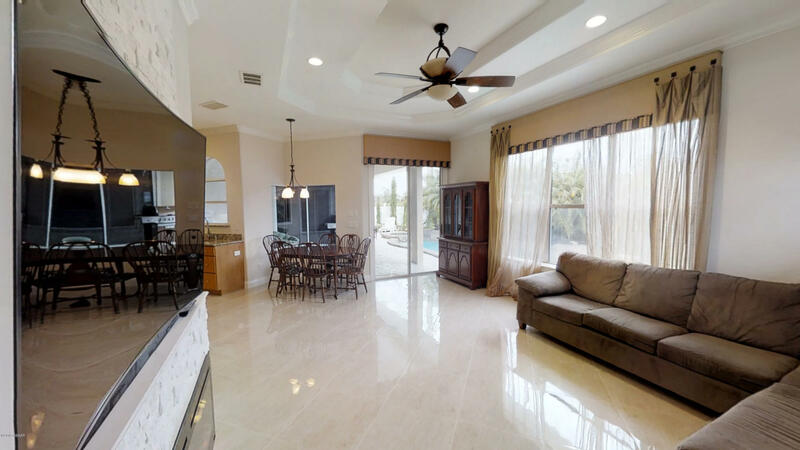 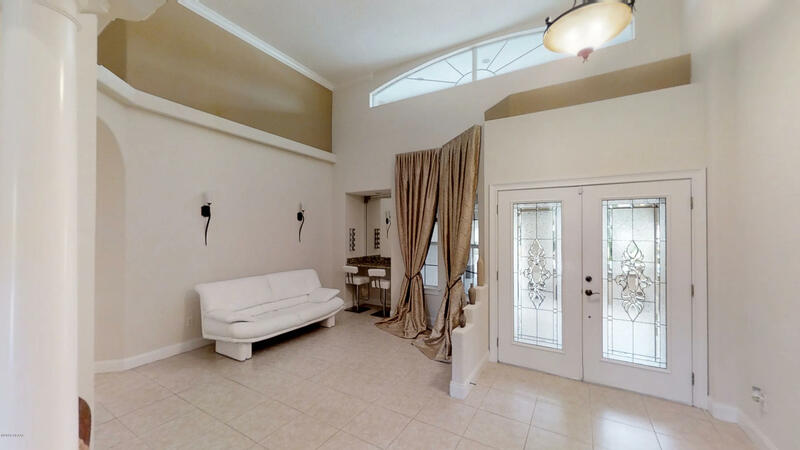 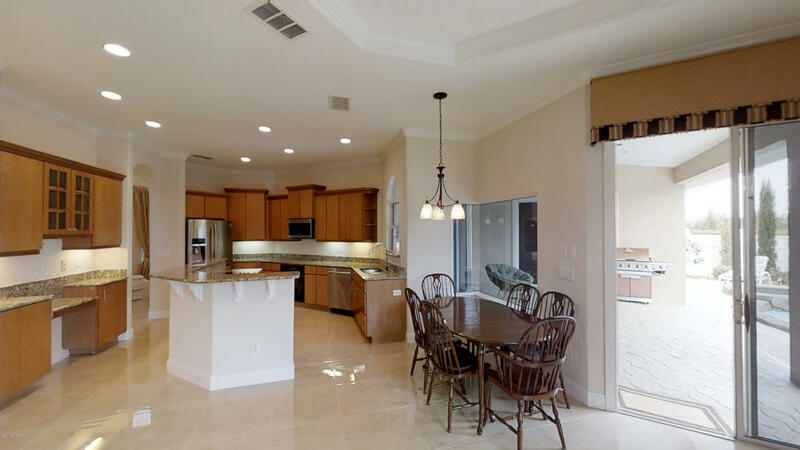 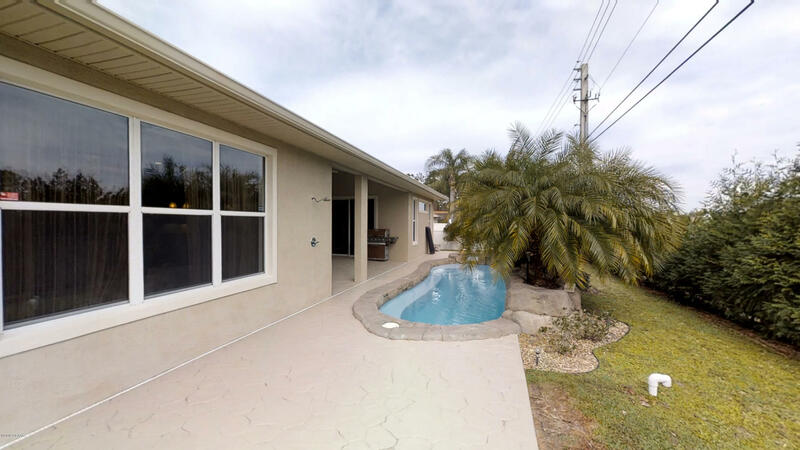 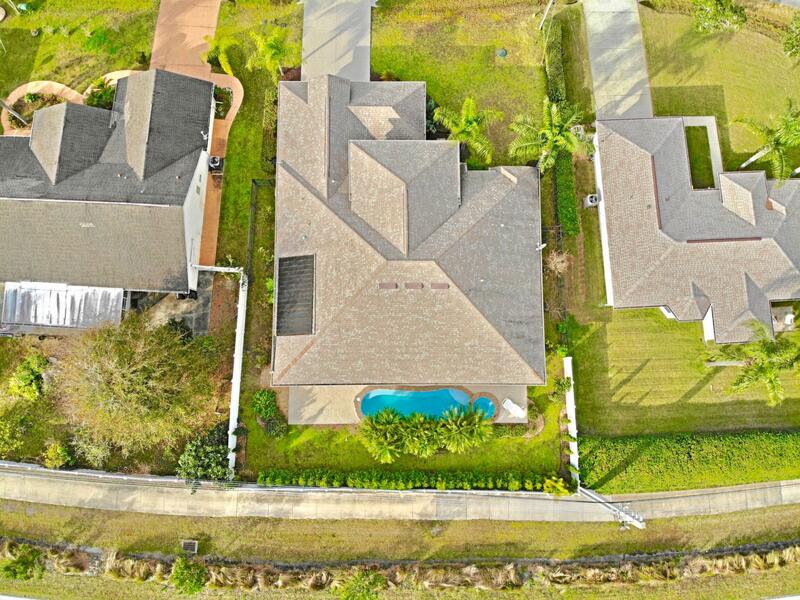 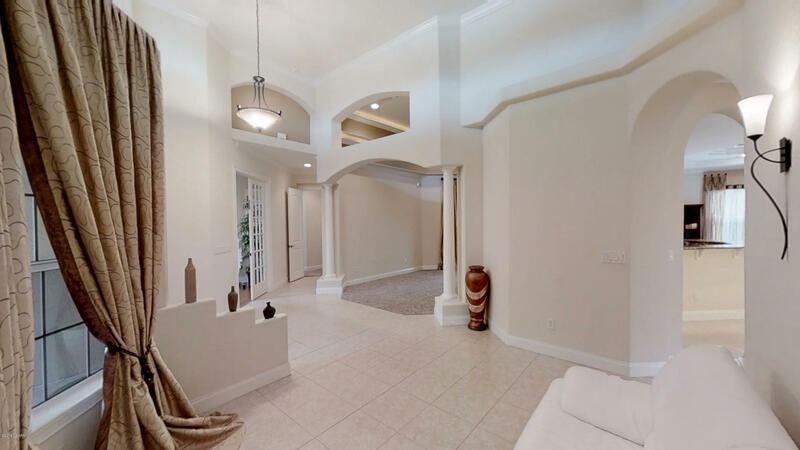 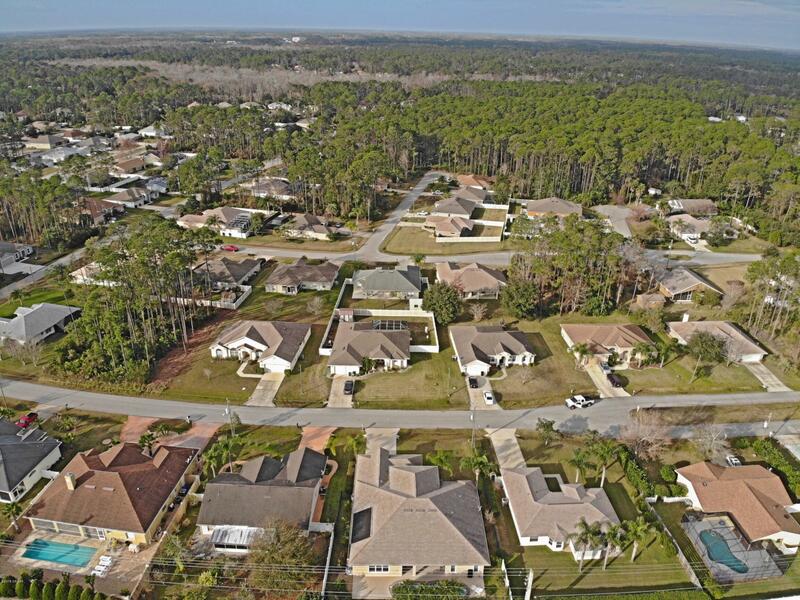 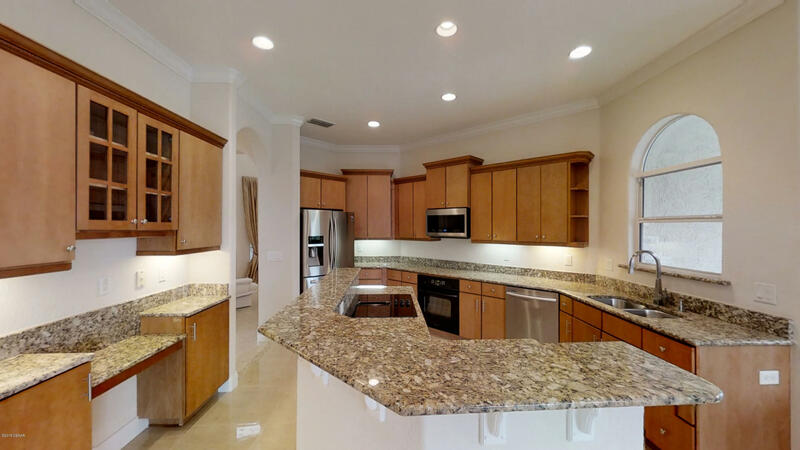 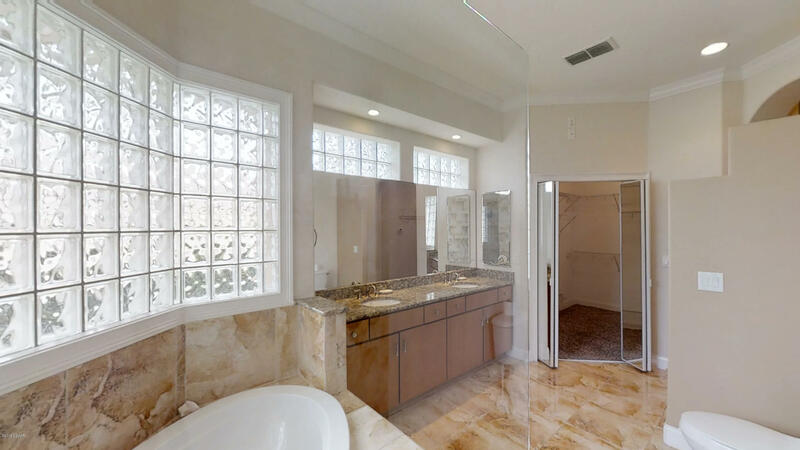 CUSTOM POOL home in Cypress Knoll features 3 bedrooms with a den/office/4th bedroom, 2.5 baths and is loaded from top to bottom with all the upgrades you've ever wanted in a home. 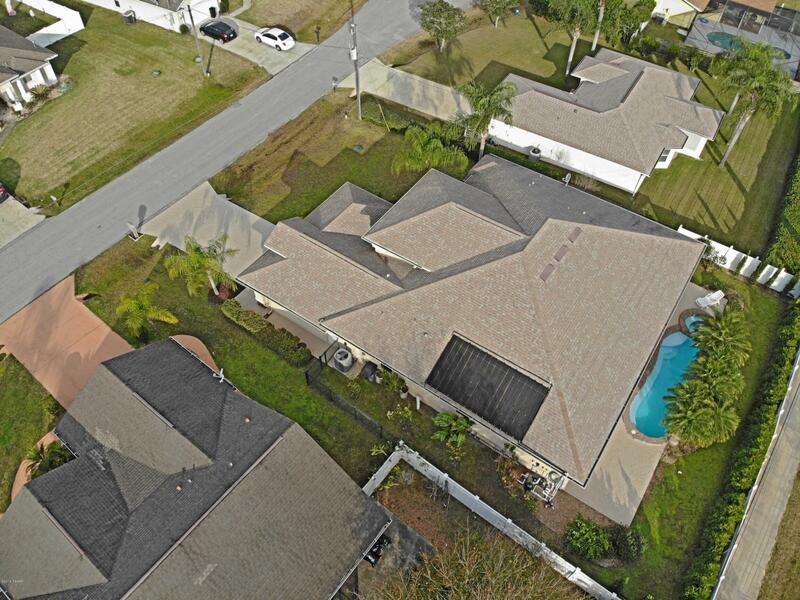 From the outside, this freshly landscaped home features a stamped driveway, architectural shingle roof, fully fenced yard, a huge covered front porch and beautiful glass front entry doors. 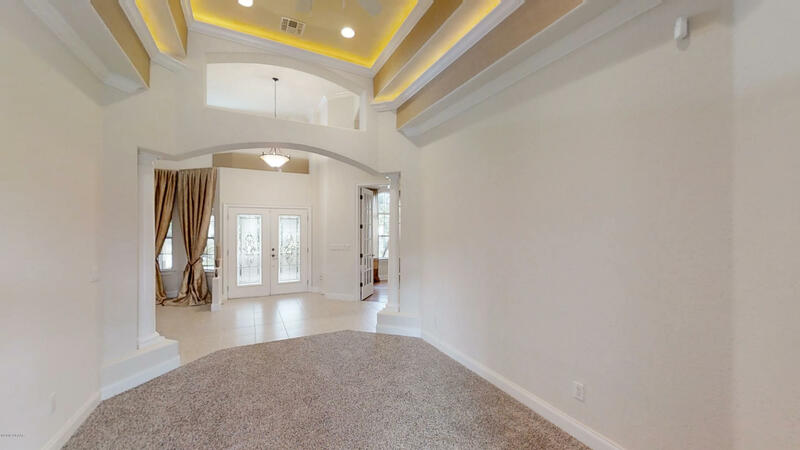 Inside you'll appreciate the volume ceilings, double tray ceilings with rope lighting, columns, niches, tile floors, crown molding and more! 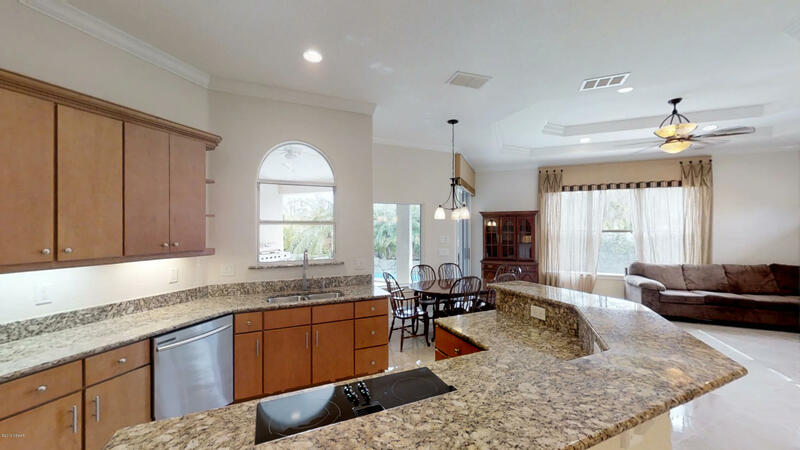 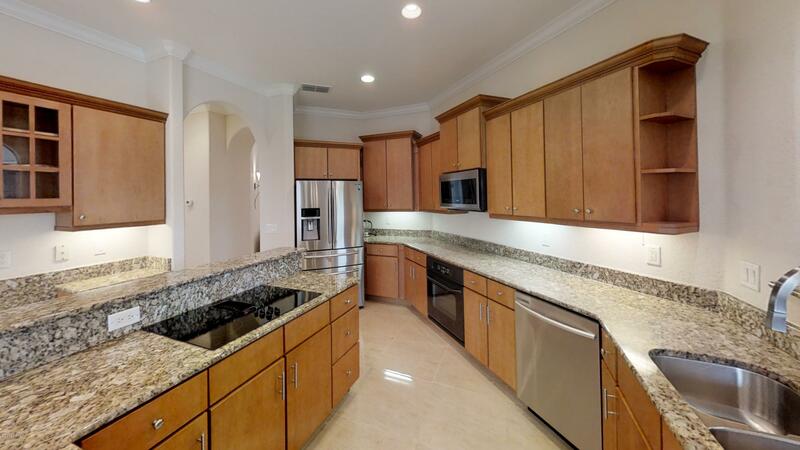 Spacious kitchen with lots of cabinets, granite counter tops, a wet bar with wine storage overlooking the nook, family room with a gorgeous stone fireplace. 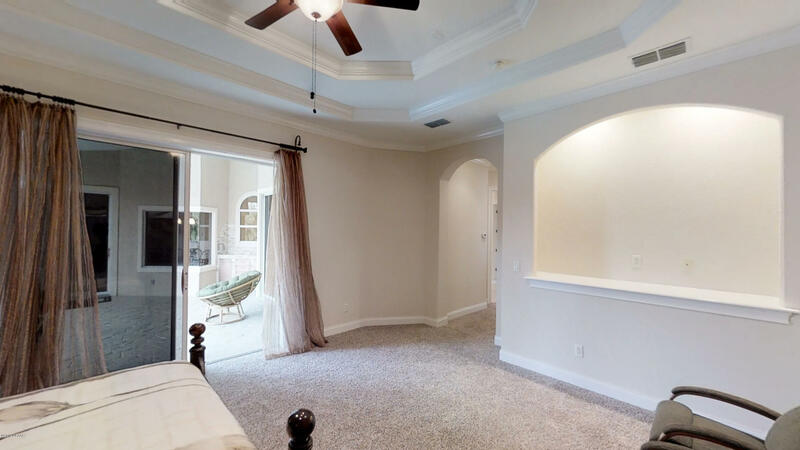 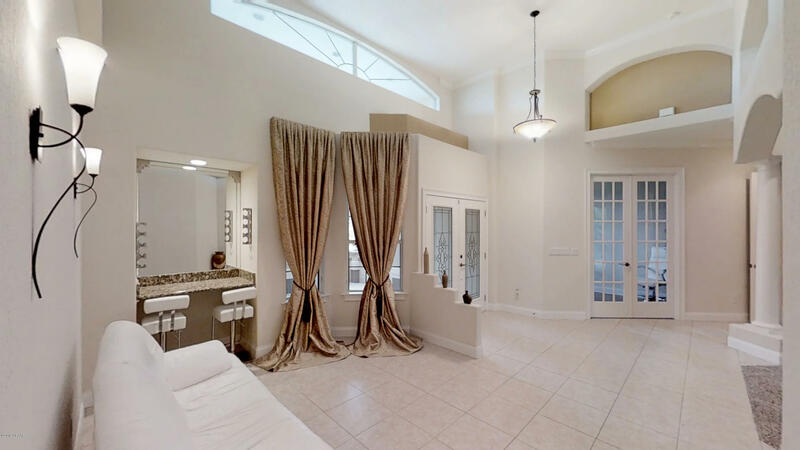 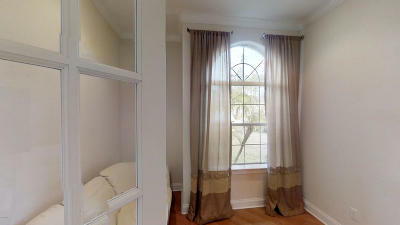 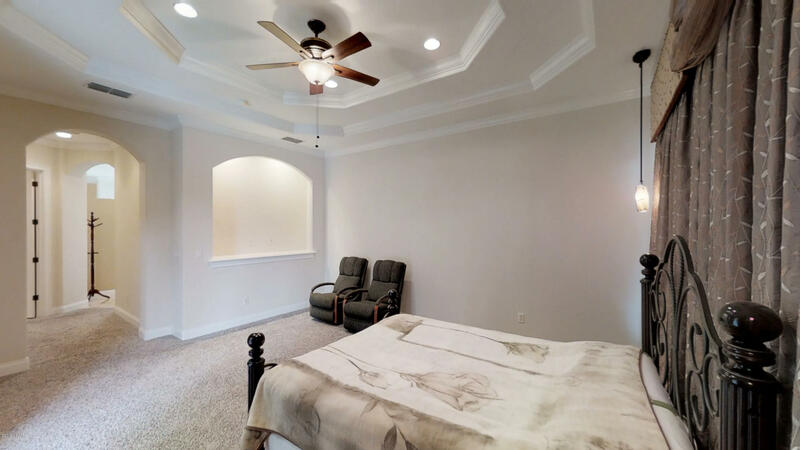 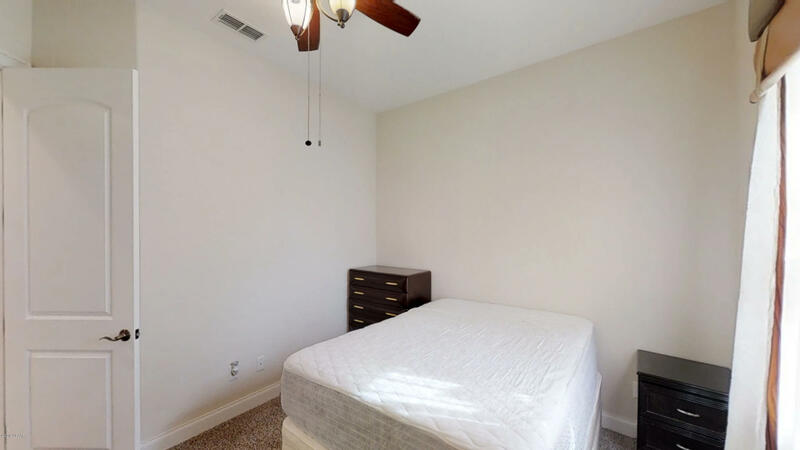 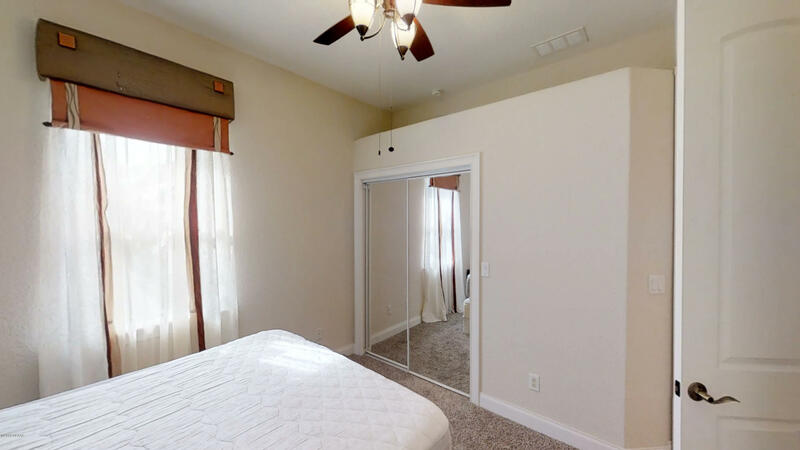 HUGE master bedroom with tray ceilings, plenty of closet space and lots of windows with a gorgeous master bath. 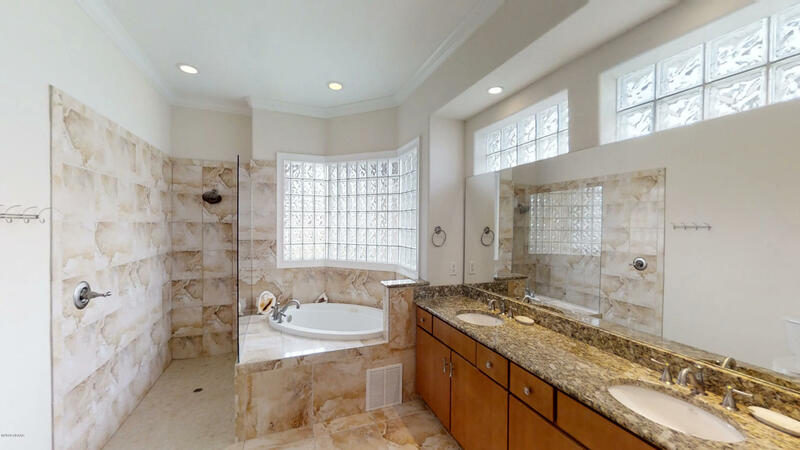 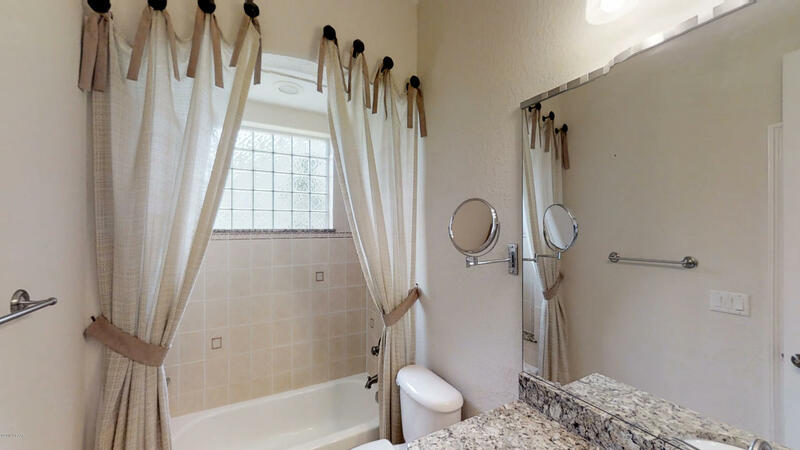 that includes a double granite top vanity, jacuzzi tub and a large tiled walk in shower. 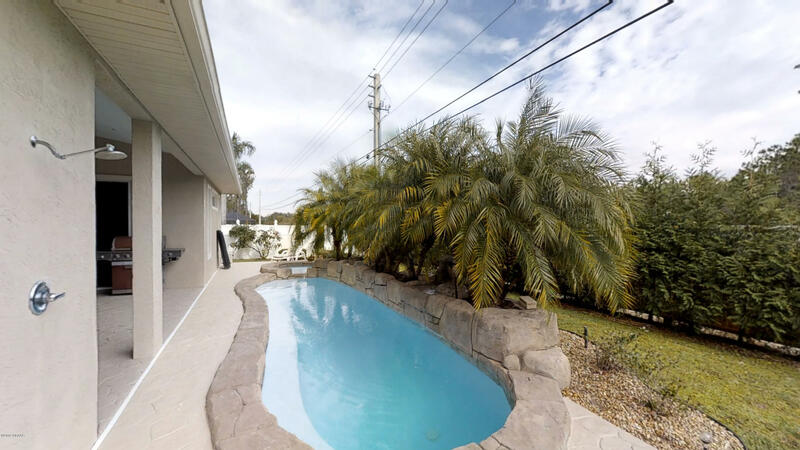 Entertain or relax out back by this stunning pool that features a spa, waterfalls and lush landscaping or enjoy the summer kitchen!